Pink Floyd – The Tribute | Marbella Marbella – Adelante! There is free parking for 1000 cars right outside the racecourse entrance. 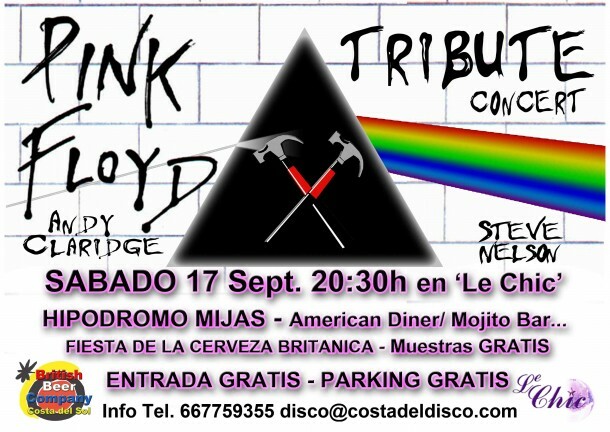 Pink Floyd – The Tribute. 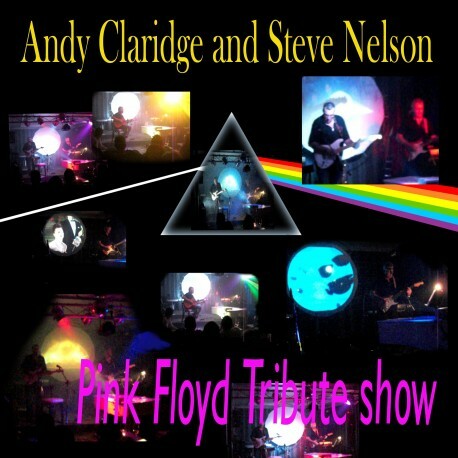 Performed by the coasts most respected musicians Andy Claridge and Steve Nelson, this Tribute to super group PINK FLOYD has packed venues every time it has been held. With superb visual effects and original video footage, this concert is definitely one NOT to miss. The added attraction of having a “British Beer Celebration” during the evening, giving concert goers the opportunity to sample great British beer FREE makes the night all the more special. Le Chic’s ‘American Diner’ will be serving tasty NYC burgers, hot dogs, KFC, Chilli-con-carne and pulled pork all night. This concert is free entry but capacity is limited to 300 people so we advise early arrival to ensure entry. Disclaimer: The views, opinions and positions expressed within this guest article are those of the author Martyn Wood alone and do not represent those of the Marbella Marbella website. The accuracy, completeness and validity of any statements made within this article are not guaranteed. We accept no liability for any errors, omissions or representations. The copyright of this content belongs to Martyn Wood and any liability with regards to infringement of intellectual property rights remains with the author. "Keep Music Live - "Night of Rock 'n Roll and Cudeca! 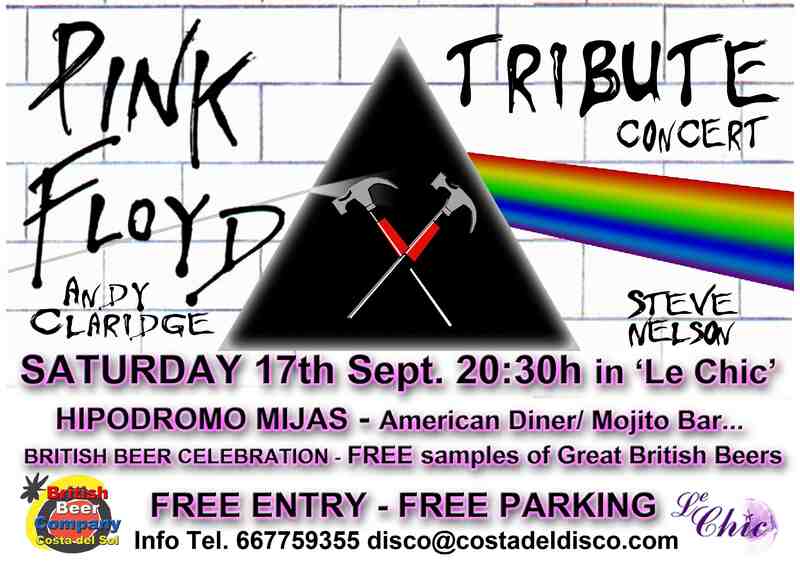 "Rock 'n Roll Night" at Le Chic on Saturday 30th July - Hipódromo Costa del Sol. Keep Music Live! The All Action Event!